This Talking MP3 Player is fully accessible for the blind or visually impaired. 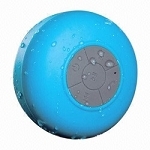 Plays most file types, has Stereo FM radio, voice recorder or record in stereo from the radio. 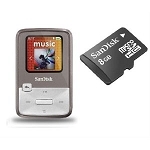 This 4GB player will hold approximately 1000 songs with an average size of 4MB. You may increase the storage memory up to an extra 64GB as it has a micro SD cart slot! Fully set up with Rockbox firmware greatly enhancing player's capabilities! 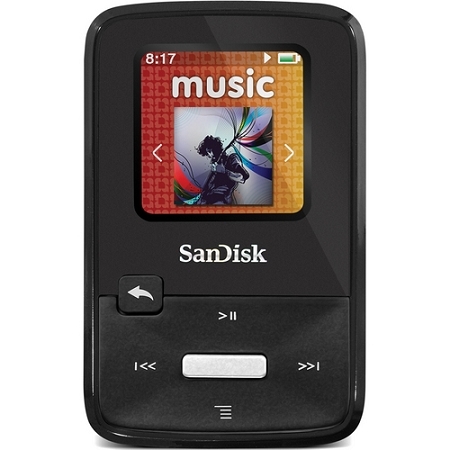 To listen to a presentation using a Sansa Clip Zip Talking MP3 Player, click here. • Play most file types excluding protected file types. • Fully accessible digital stereo FM Radio with a capacity of up to 64 presets. • Record in stereo from the stereo FM radio or voice notes through the built-in mono mic. 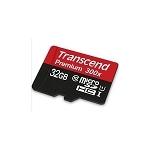 • Expand your player's memory by using microSD cards up to an extra 64GB of memory. • Great bookmarking capabilities, able to maintain your 10 most recent bookmarks. • Create your own folders as you like; it's completely under your control. • Use copy and paste to put folders and files on the player. • Set up your music library any way you desire. • System information is spoken: charge level, space left on player and microSD card, etc. • Speed up/slow down audio without affecting the pitch. • Speaks the time and date. • Audio tutorials are included on the player. • User customizable player settings. • Customize the sound of your player, including such basic items as bass, treble, and balance! • Large list of graphic equalizer choices or create your own. 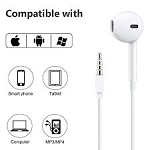 • Compatible with Windows, MAC, and Linux operating systems. • Rechargeable battery with over 15 Hours of playback. • Measures 2.25 x 1.42 x 0.58 inches and weighs just 0.6 ounces. When you purchase your player from us, it'll arrive completely set up for use and speaking the menus, sub-menus, folders, and files. You can enable the speaking of your own folders and files by following the included directions and included accessible program.